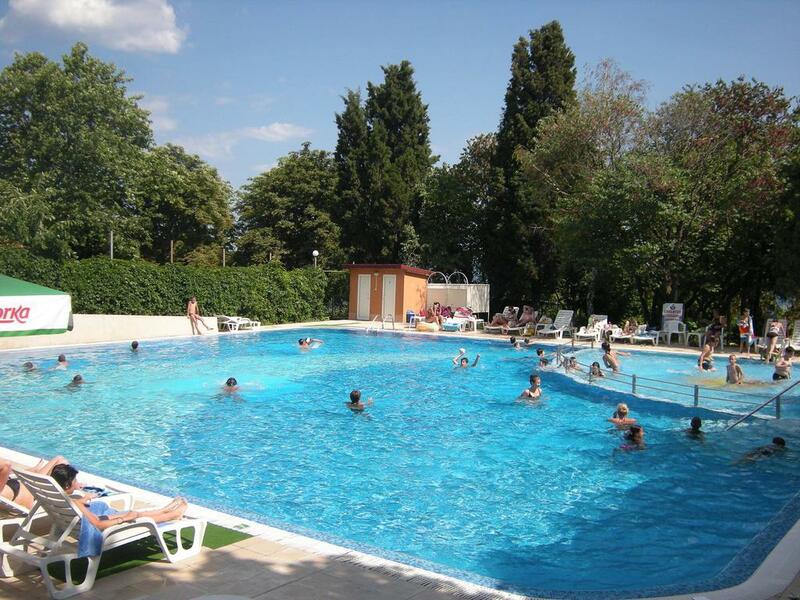 Park – hotel “PERSEY” is located near the beach, just 3 km from the center of the city of Varna towards the resort complex Golden Sands. 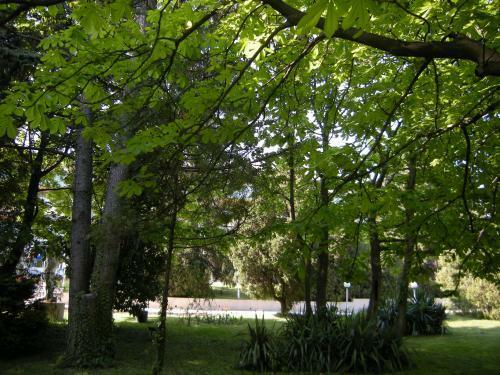 The picturesque park with old trees, the fresh sea breeze and the cozy atmosphere make the Park – hotel “PERSEY” a good place for a quiet stay and relaxing holidays all year round. The flexible pricing policy is another advantage of the complex. The hotel has 236 beds in 9 suites, 17 rooms with an upgrade – maisonettes, 8 single rooms and 67 double rooms with spacious bathrooms with shower cabins. 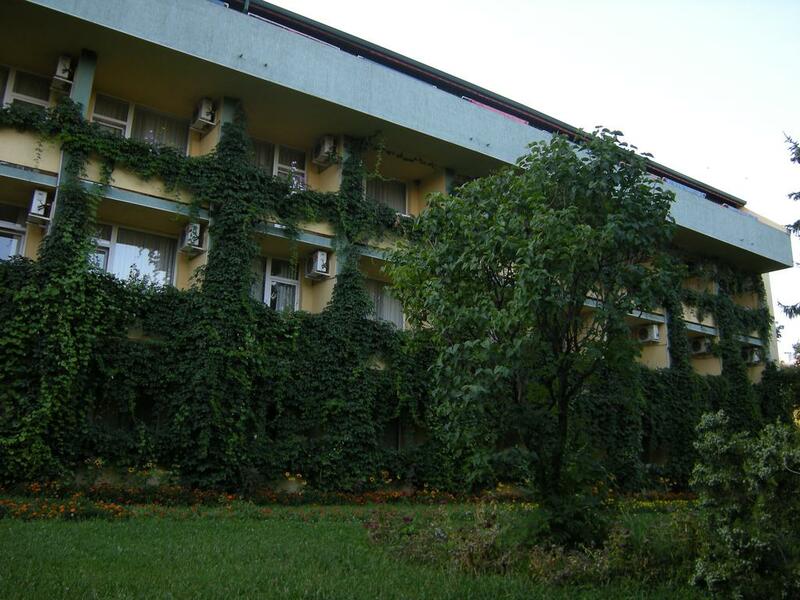 Each room has a cable TV, air conditioning and telephone. 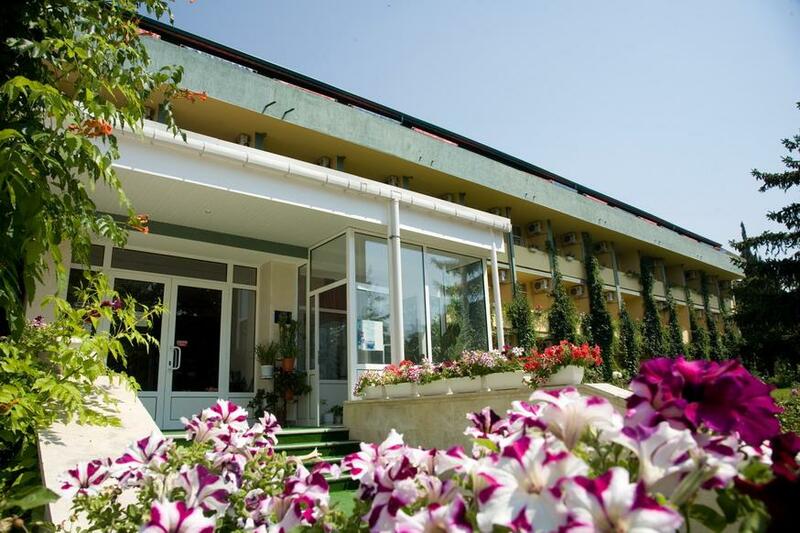 All rooms have great views of the sea or the park, as those who are overlooking the sea have balconies. 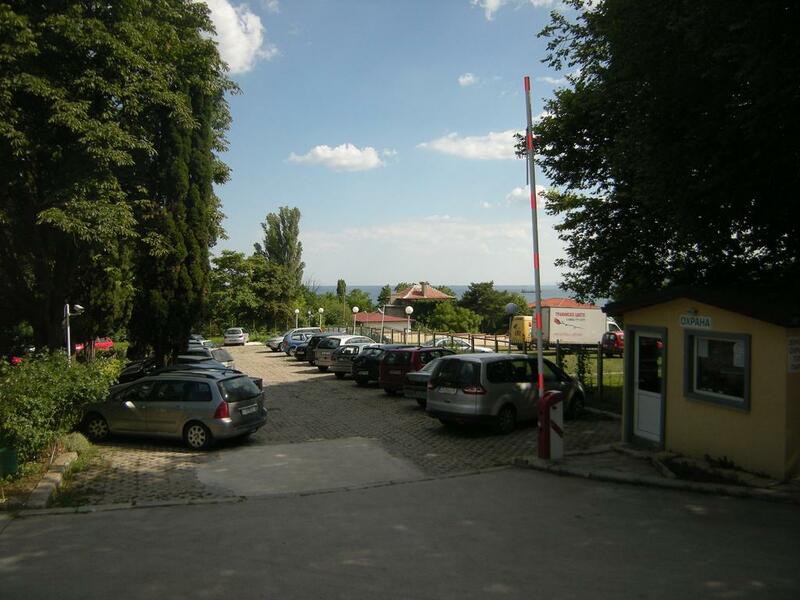 We offer a large parking lot with video surveillance, suitable for cars and large buses. There are four conference rooms within the hotel complex for conducting various seminars and events with the relevant equipment and different capacity – from 25 to 160 participants. The spacious restaurant at the Park Hotel “Persey” has 150 seats, varied cuisine, competitive prices and excellent service. Well suited for corporate and family parties and celebrations, formal dinners and romantic meetings. 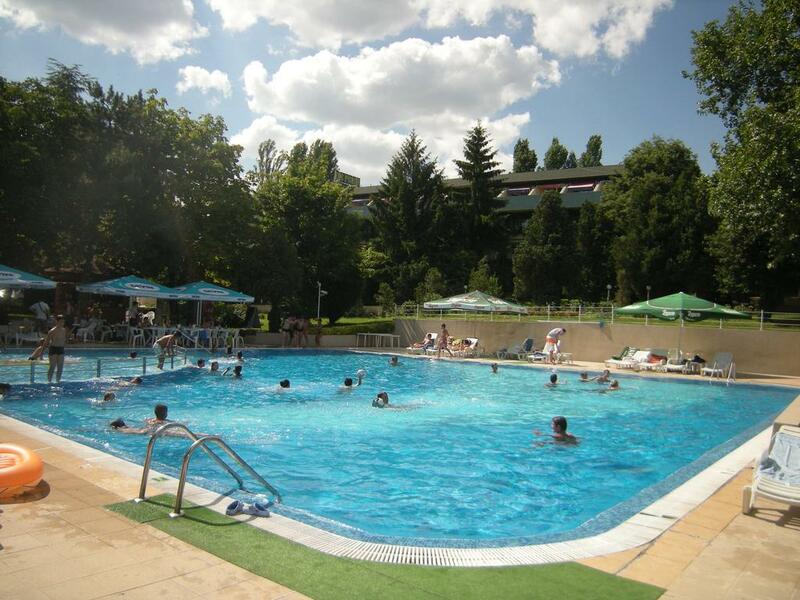 For the summer season, the hotel offers an outdoor swimming pool and pool bar amidst the greenery of the park. 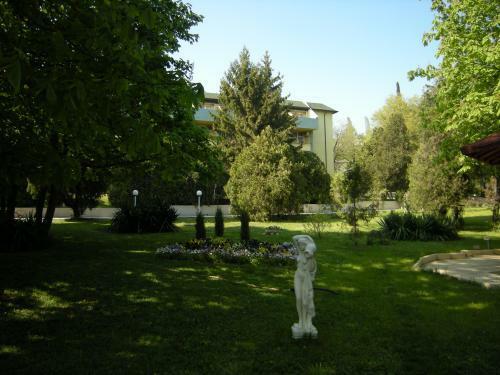 In recent years, Park – hotel “PERSEY” become a favorite place to celebrate a birthday and name days, and weddings. We will make your wedding day special. You can rely on our experience in organizing weddings. Festive decorations, affordable prices and our special surprise, a romantic gift for the 1st wedding night – a night for the newlyweds. We’ll make sure to make your wedding an unforgettable experience. Свържете се с нас, за да планираме заедно Вашия празник! Парк – хотел “ПЕРСЕЙ” може да превърне вашата мечта в реалност ! Contact us to plan your holiday together! 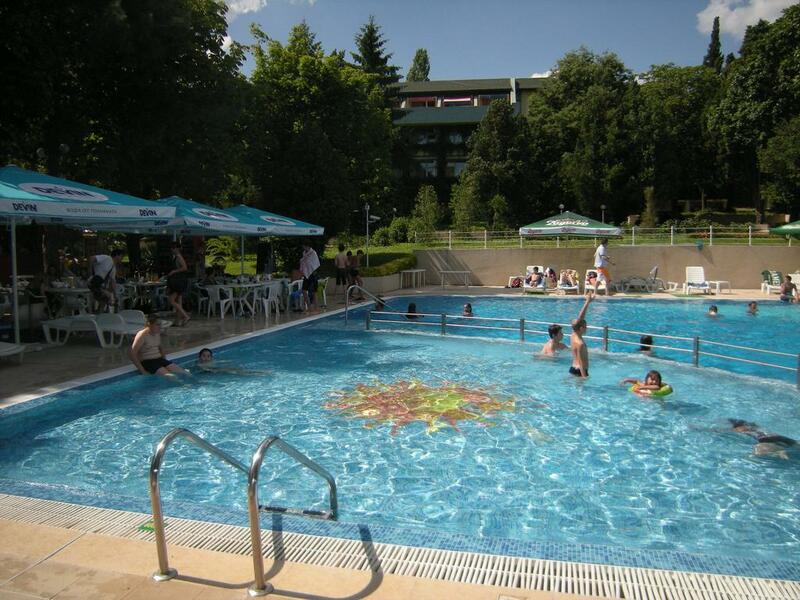 Park – hotel “PERSEY” can turn your dream into reality! 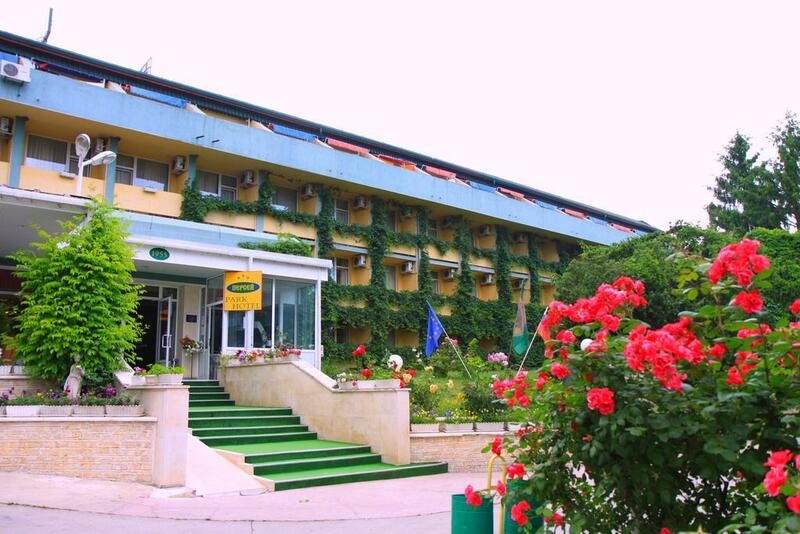 Hotel complex “PERSEY” has traditions in welcoming and providing good service of Bulgarian and foreign sports teams, shooting and creative teams, corporate officials and other organized groups. For our regular and loyal guests and customers, the team of the hotel offers special prices and conditions for accommodation and service. We sincerely hope to receive your support and assistance and to continue our cooperation in the future.